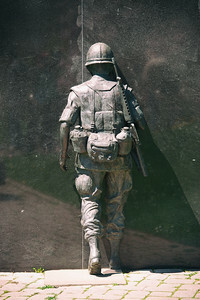 The Greater Rochester Vietnam Veterans Memorial, which has found its home in Highland Park South, has been a place of great pride since its dedication on September 8, 1996. 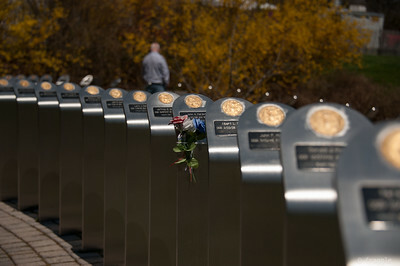 Through the years, the memorial has matured and developed into a unique place of tranquility and honor. 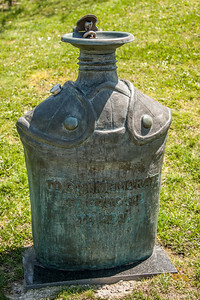 The numbers of lives that have been touched by this memorial go far beyond those who were intended in the original mission. This memorial is truly a living memorial which grows more with every experience and emotion left behind by all who have visited the site. 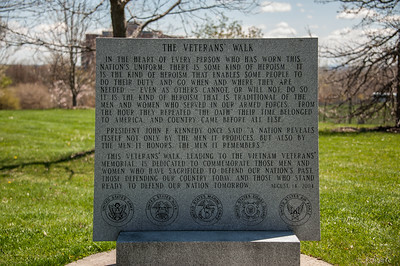 The memorial commemorates the service, valor, and sacrifice of Vietnam Veterans and Vietnam Era Veterans as well as all members of the Greater Rochester community who were touched by the effects of the war. 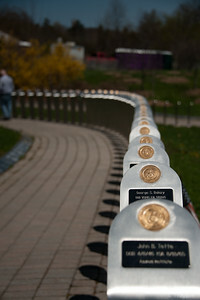 The memorial also provides all Americans the opportunity for learning, remembering, and peaceful reflection. 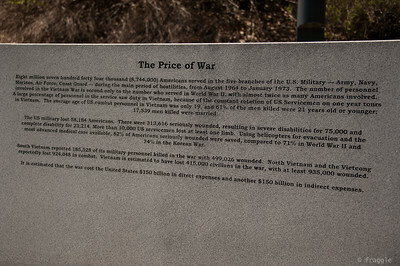 It aims to educate future generations about the war and effects leading up to it. 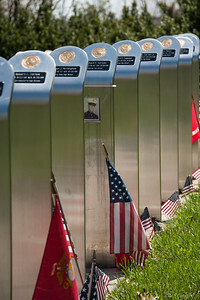 It also serves as an oasis where people from the Greater Rochester area come to reflect about acts of valor by fellow soldiers, a loved one who suffered or died as a result of the war, and to publicly welcome home those who served. A lovely peaceful place full of history and reflection.